At Home in Louisville Real Estate Group will be hosting an Open House this Sunday January 22nd from 2-4pm at our gorgeous listing on Zinnia Way. Guests will love this beautiful four bedroom 3 1/2 bathroom home in the desirable Zoneton Estates neighborhood of Shepherdsville. 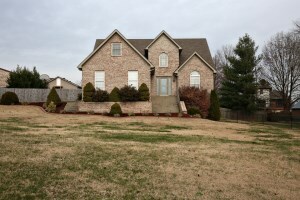 Don't miss your chance to tour this lovely home for sale in Shepherdsville! Join At Home In Louisville Real Estate Group this Sunday January 15th from 2-4pm at our beautiful listing in Dove Creek! 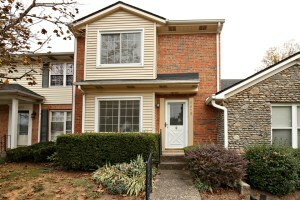 You'll love this 2 Bedroom, 2 1/2 Bath Condo! Tastefully designed and completely move in ready! Take a tour this Sunday at the Open House or call 502-371-1173 for more information.